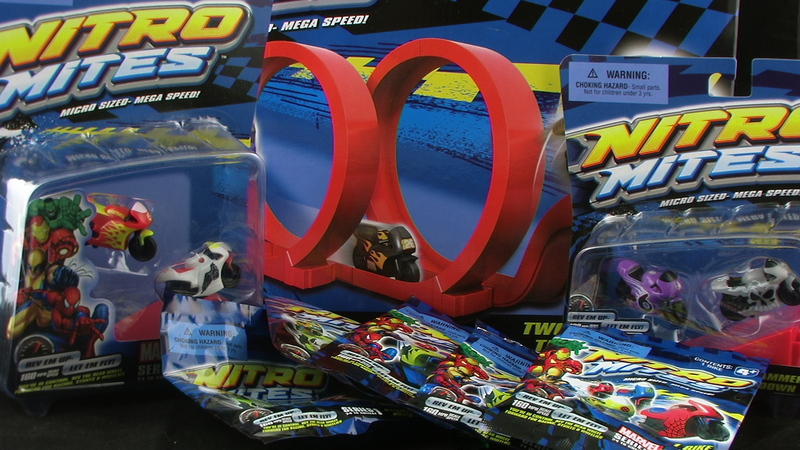 Stay tuned for a new Blind Bag Madness video soon, where you can win some NitroMites of your own courtesy of Zag Toys! I DID I LIKED IT ON FACE BOOK THE NITROMITES I HOPE I WIN PLEASE PLEASE PLEASE!!!!!!!!!!! i did it! i liked it on face book! 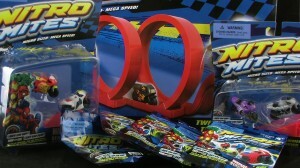 please be mine nitromites!!!!!!!!!!!!!!!!!!!!!!!!!!!!!!!!!!!!!!!!! Hey Dan, I like and commented on the site!!!!! Pick me it's Anthony cause I liked on face book I'm a fan! I loved the review. I need to buy a few of those bikes. Thanks for all the info.